MEMPHIS, TN (WMC) - The University of Memphis will play Creighton at 7:30 p.m. Friday in a second-round game in the National Invitation Tournament at the CHI Health Center in Omaha, Nebraska. 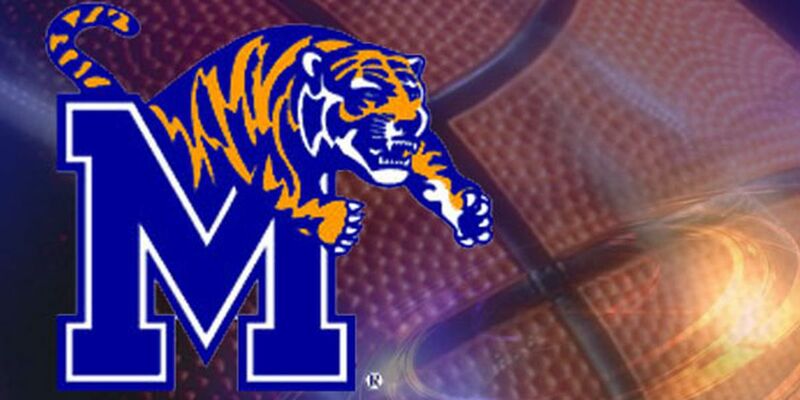 The NIT released the date and time late Wednesday, a day after the Tigers defeated San Diego, 74-60, in an opening-round game at FedExForum. The UofM is playing in its first postseason since 2014. If the Tigers (22-13) advance, they would play a quarterfinal game on either March 26 or 27 on the road. The semifinals and final move to Madison Square Garden in New York April 2 and 4. In their win over San Diego, the Tigers got 21 points and seven rebounds – both team highs – from senior guard Jeremiah Martin. Forward and reserve guard added 16 points apiece. Creighton advanced with a 70-61 victory Tuesday night over Loyola Chicago at the CHI Health Center. Creighton (19-14) placed five players in double figures, led by Martin Krampelj’s 17 points. He also had a team-high eight rebounds. Memphis and Creighton have played six times, but all those games were in the 1960s. The series is tied, 3-3.